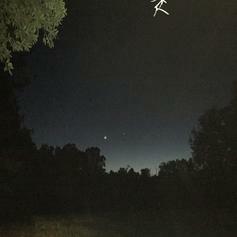 Suicideyear and Yung Lean are back together on the gloomy new "Spider Feet." 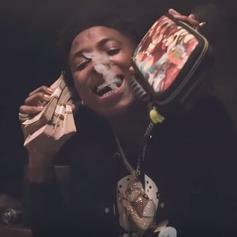 Lil Uzi Vert offers an assist on YoungBoy's "What You Know." 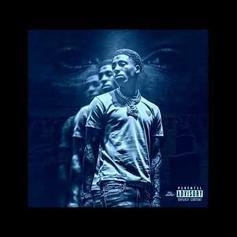 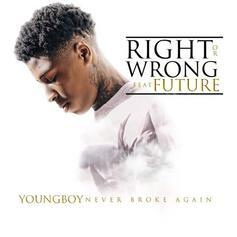 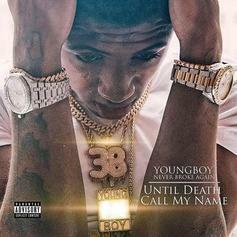 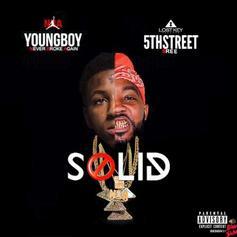 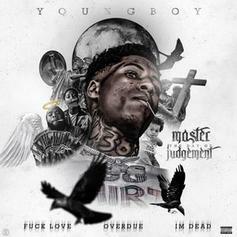 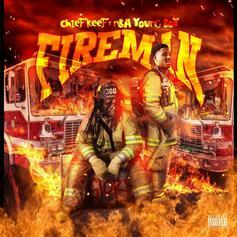 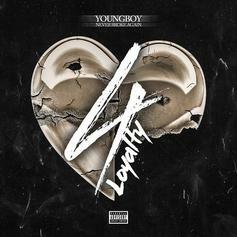 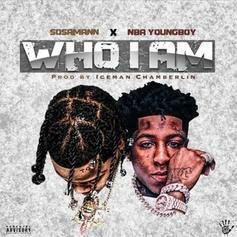 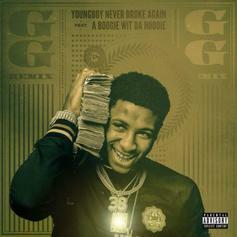 NBA YoungBoy & Birdman Fly Together On "We Poppin"
YoungBoy Never Broke Again links with Birdman on "We Poppin'." 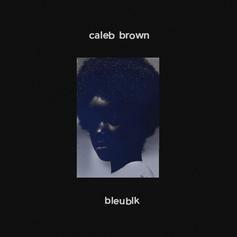 IDK Joins Caleb Brown on "bleublk"
IDk and Caleb Brown drop off politically-tinted "bleublk." 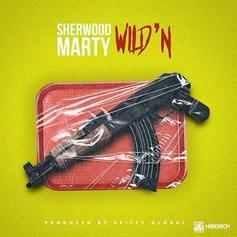 Sherwood Marty links up with Spiffy Global for "Wild'N." 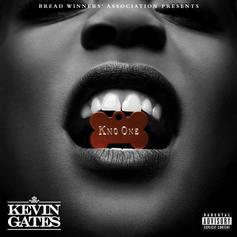 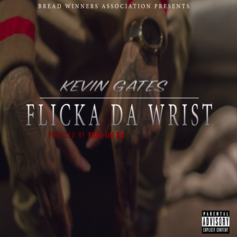 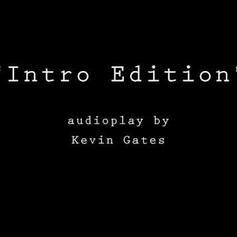 Kevin gates comes through with an unexpected slow jam called "Kno One." 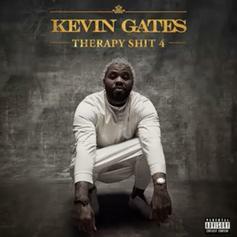 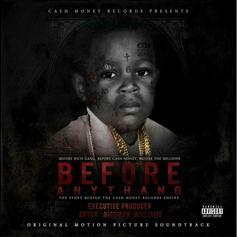 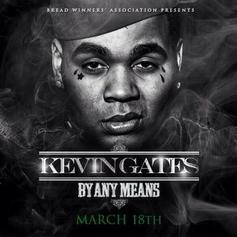 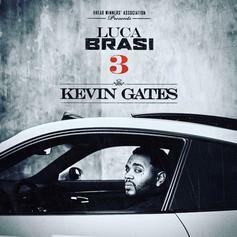 Listen to Kevin Gates' new track, "Not Really".